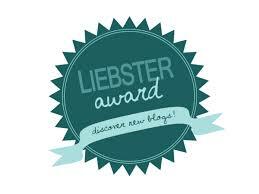 For a fantastic start to my week, Helen from justsewtherapeutic has nominated me for a Liebster award. Huzzah! I had seen these buttons around, and after some googling discovered that this award is given by bloggers to bloggers as a way for up-and-coming blogs to reach new readers. When you are nominated, you get to answer a few questions and nominate others…and the cycle continues. So here they are…Helen’s questions. I will try to make my answers as interesting as possible. 1. 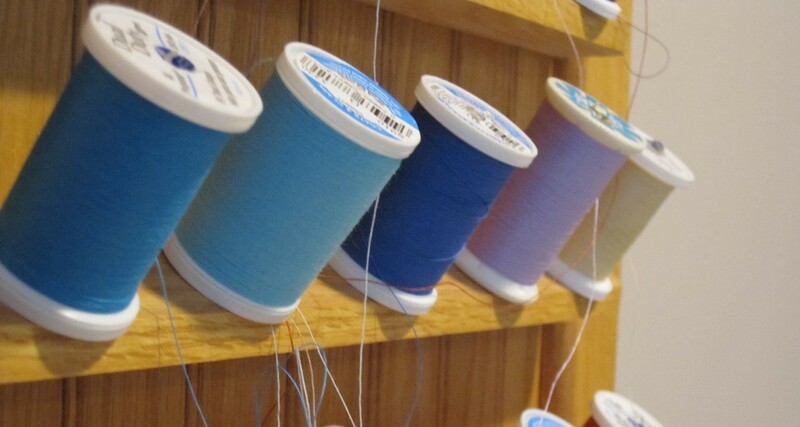 What was the first thing you ever made? Before I really got into making clothes, I made a green table cloth. It didn’t come out that great, despite the fact that it just a square. I have come a long way….I think. My first real item of clothing was a simple A-line skirt (because I really needed one that I liked), but I had A LOT of help with it. 2. If you could only ever use five patterns again which would they be? New Look 6108 for knits: This has the easiest knit skirt pattern that I have used a few more times – and plan on using for a new skirt very soon. Very versatile. 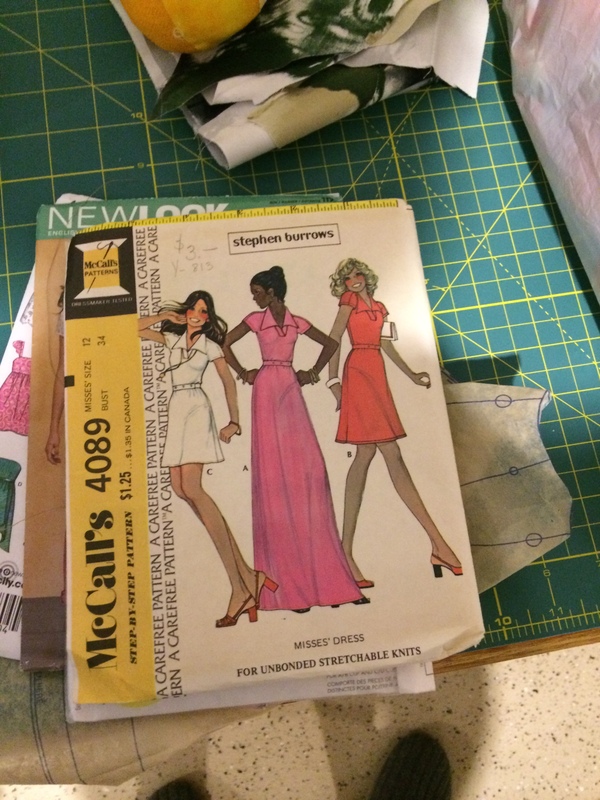 Simplicity 2700 for pants: Very simple pants pattern that could be used for all types of dress pants. 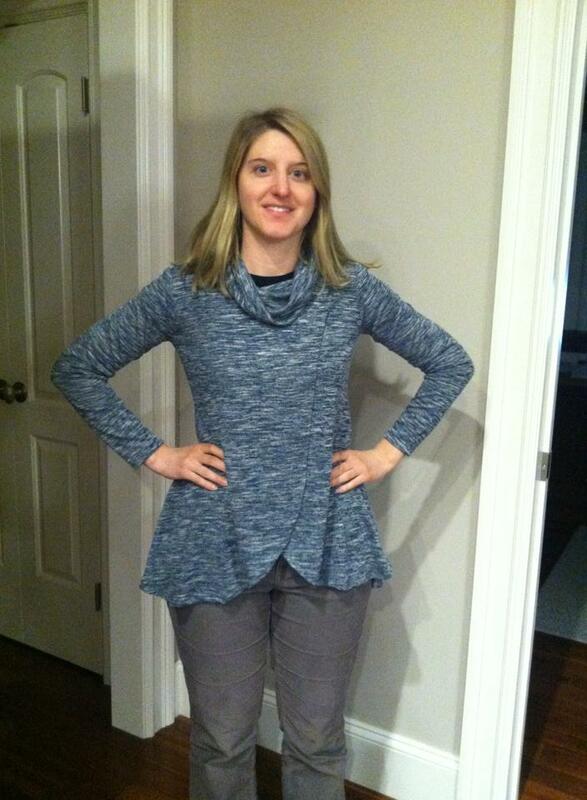 Butterick B5954 for tops: This is a great tunic pattern – I made one of them and have plans for more. It has sleeveless and sleeved patterns which makes it great for all seasons. Also for knits. McCalls M6610 for jeans: Cuz you need a good jeans pattern. 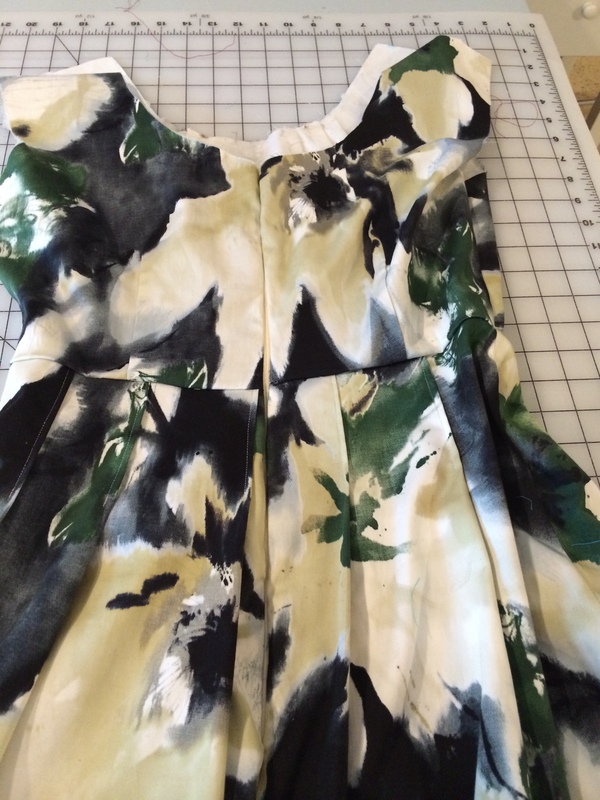 Probably the dress I just finished for my friend’s wedding. It was the first project I really took my time on to get it right. A close second would be this tunic, which got a lot of attention from my friends on Facebook. Honestly I made a ton of mistakes with my gold jeans. It was a noble attempt, but definitely a learning experience that will hopefully help me the next time I make a pair of jeans. I also made a pair of wool-blend pants that ended up enormously too big for me. My weight was fluctuating at the time and even though I thought I had followed the measurements on the pattern, they ended up looking pretty baggy, despite my efforts to take them in. I refuse to get rid of them and have worn them a few times, just because so much of my time and effort went into them. 5. 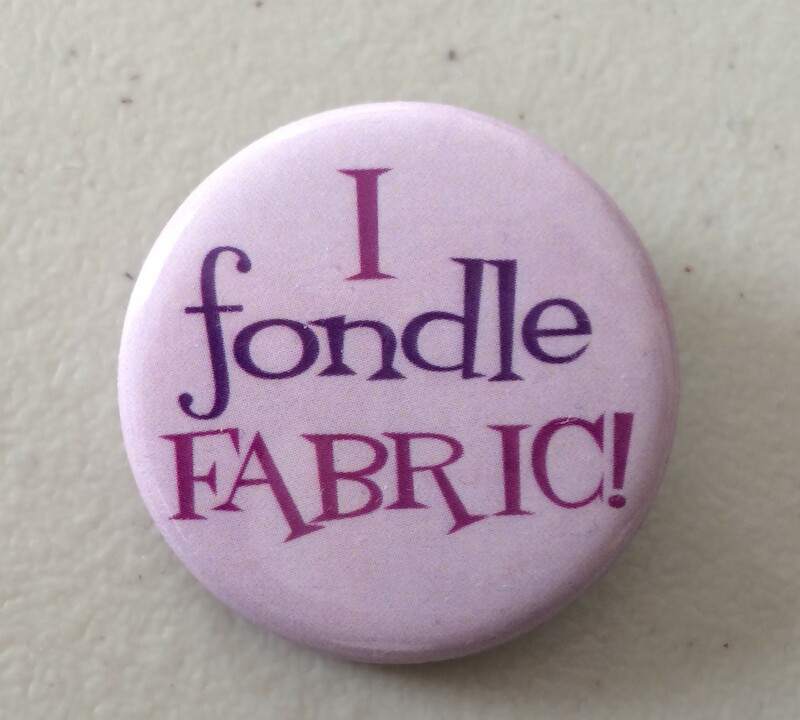 How much fabric have you got in your stash? Categories: Uncategorized | Tags: Liebster award | Permalink. Nothing says summer like outdoor BBQs, Mungo Jerry, and new swimsuits! I have plans to make two, and I even cut out two separate suits, but I only had time to make one this past weekend. 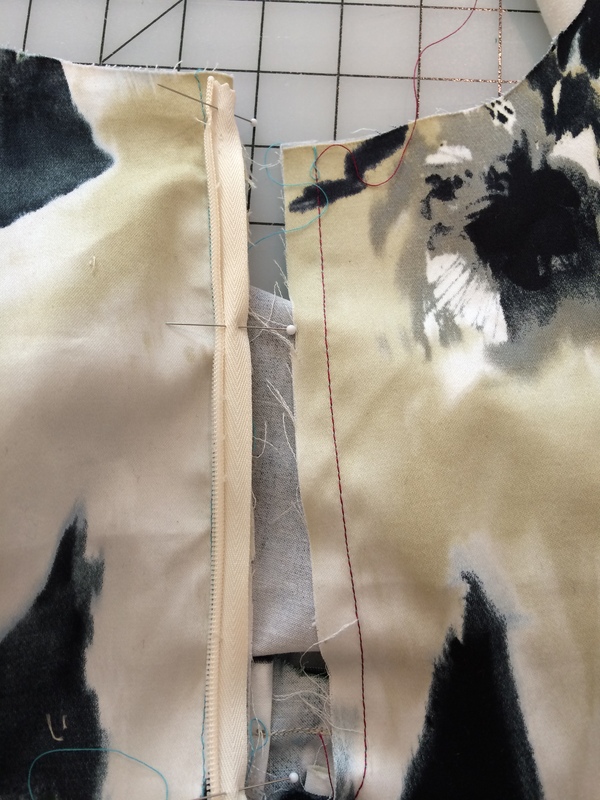 What I love is that you don’t need a lot of material to make a bikini, so I got these less-than-a-yard “scraps” at Fabric Place Basement in Natick, MA. The pattern is out-of-print I believe, but I had a hard time finding one that I liked. It’s from the late 90’s, but I think the suits featured here are still in fashion. 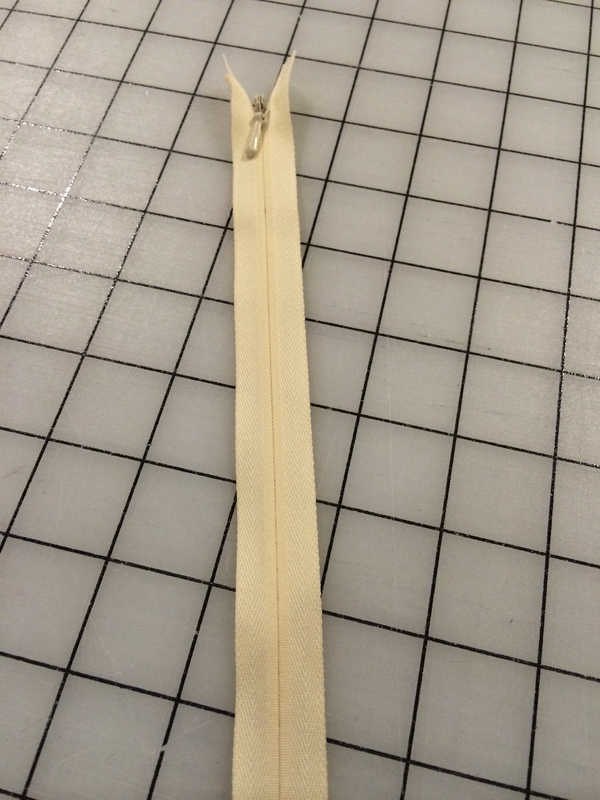 I decided to make top C and bottom G.
Categories: Sewing Projects, Uncategorized | Tags: Bathing suit pattern, Homemade bathing suit, homemade clothes, Homemade swimsuit, McCalls 3566, McCalls patterns, Sewing, Swimsuit pattern | Permalink.